IT is the ability to interact with potential customers on various platforms. In this sense, a channel might be a print ad, a retail location, a website, a promotional event, a products package or even word of mouth.The objective of the companies doing the marketing is to make it easy for a consumer to buy from them in whatever way is most appropriate. 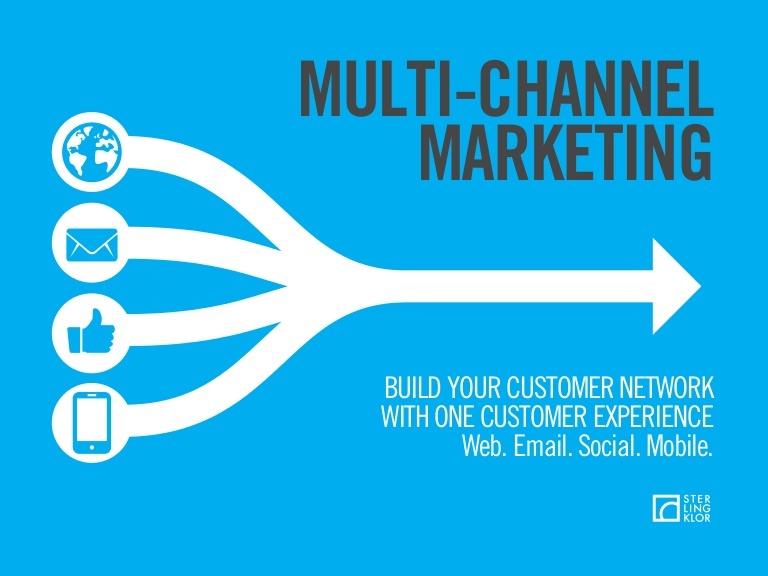 Today there are more ways to reach customers both in terms of number and variety of channels than we could have imagined not so long ago. 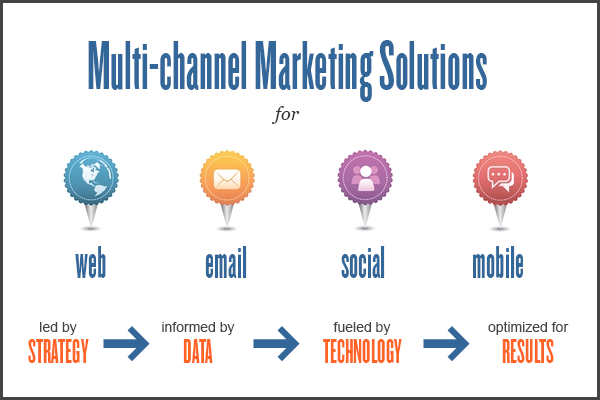 And as the number of channels continues to rise and it will the need to embrace multichannel marketing will become not only a good idea, but a critical one. Thanks to the plenty of channels and choices facing customers, delivering the right message to the right audience isn’t enough. Not only must your customers receive your message, but they also must be attentive, receptive and willing to act – regardless of the channel. Expecting customers to change channel or device preferences is unrealistic. As a result, marketers must constantly develop and coordinate highly coordinate touch points and micro-campaigns that span multiple channels fluidly, in a way that the customer finds meaningful and trustworthy. It is increasingly difficult to know which channels, campaigns or sequence of touch points contributed to qualified conversions and sales. Knowing what triggered each response would enable marketers to assess whether or not their marketing efforts were getting the best results. Campaign management, including capabilities for segmentation, work-flowcreation and campaign execution. Advanced execution,including capabilities for content management, event triggering, real-time decision making and next-best-offer management for both inbound and outbound marketing programs.